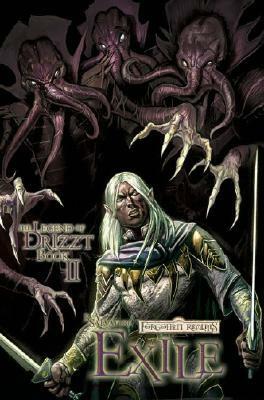 Collecting the second volume of R.A. Salvatore's The Legend of Drizzt! The Dark Elf known as Drizzt has abandoned the twisted society of his people to seek honor and justice. But his family will not let him go so easily, and even greater dangers await Drizzt and his new ally Belwar in the caverns of the Underdark!